From Classical to jazz and from Herbert L. Clarke to Miles Davis, the Salt River Brass delivers an unforgettable concert of past heroes. Beyond his busy performing life, Patrick is the Chief Design Consultant for Jupiter Band Instruments and XO Brass. He frequently works across the United States as a guest conductor with university bands and orchestras as well as high school and middle school all-state and regional honor bands and orchestras. Along with Sam Pilafian, he is the co-author of the world’s best selling method for instrumental improvement, The Breathing Gym, which won the 2009 EMMY Award for Instructional/Informational Video Production. Picture thirty-six brass and percussion virtuosi crafting the upbeat brilliance of a military band, the full-throated sonorities of a symphony orchestra, and the warm intimate sounds of a chamber group. This is the Salt River Brass, with the versatility to program everything from light classics and marches to show tunes, folk melodies, and jazz standards. 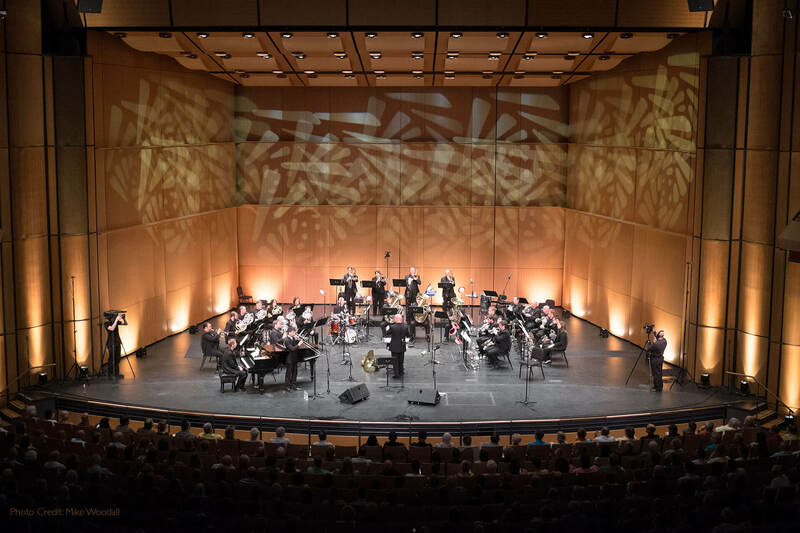 Founded by its musicians in January 1988, the Salt River Brass has thrilled audiences in the Valley’s finest concert venues and received honors in three North American Brass Band Association competitions. The SRB has presented outstanding guest soloists, ensembles, and conductors to valley audiences.